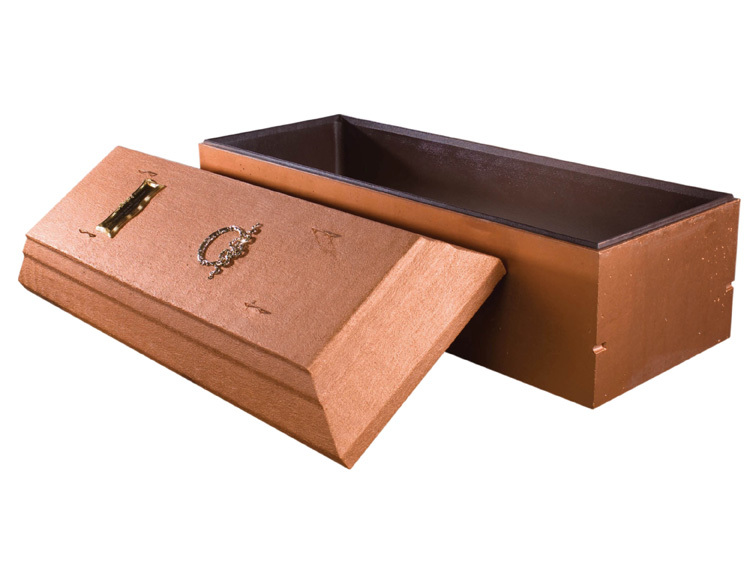 Cremations are now the preferred choice for most Canadian families planning a dignified, yet cost-effective memorial service. 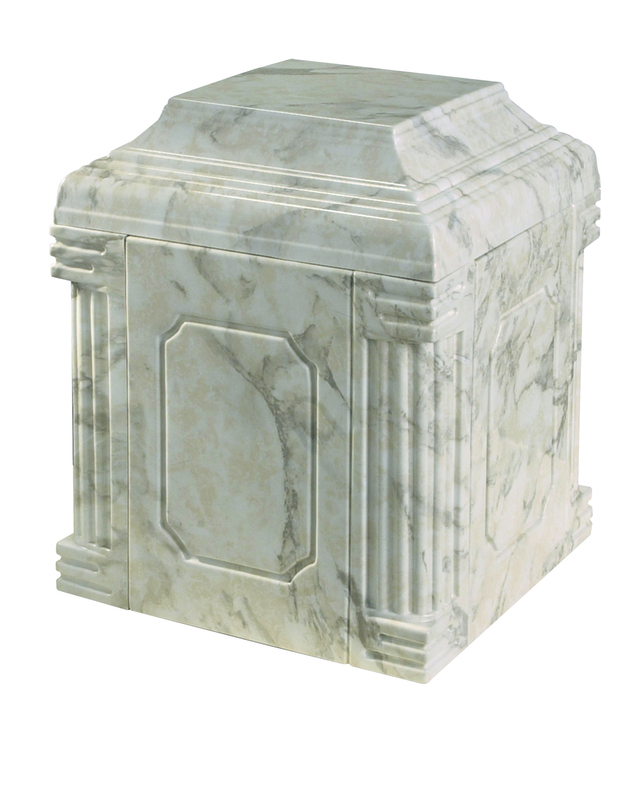 At Colonial Granite, we produce quality niches that can be freestanding or made to fit inside an existing mausoleum or other structure. 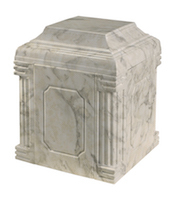 Our niches are designed to support 1700 pounds per square foot (easily supports roofs or figurines) and are composed of 5052 grade aluminum and approved for use in seismic areas. 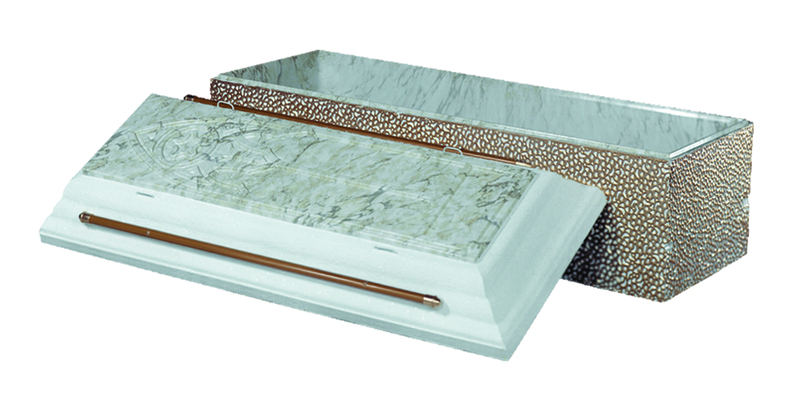 To create unique, customized columbaria, we are also a distributor for and work with KMI Columbaria, trusted specialists in the design, manufacture and installation of columbaria. 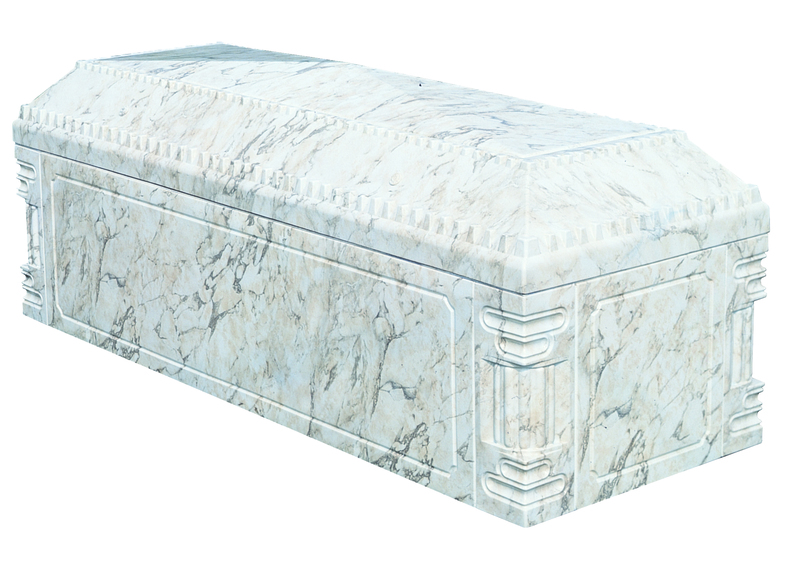 Using granite, marble, bronze or glass for the external face, our columbaria can be personalized to reflect your unique requirements. We also offer shipping anywhere in Canada. For customers throughout Ontario and western Quebec, we are happy to handle the installation on your behalf. Our technicians, consultants and designers are on hand to assist you through every step of the process, from design to implementation. To get more information or visit our open air display, call us at 613-258-7680 or toll free on 1-800-267-3506. You can also email us at tcole@magma.ca or drop in at our location at 711 Boundary Road in Mountain, Ontario, two miles east of Kemptville, off of Highway 43. Since 1979, Colonial Granite has been supplying cemeteries in Ontario and western Quebec with top-of-the-line, high strength vaults. 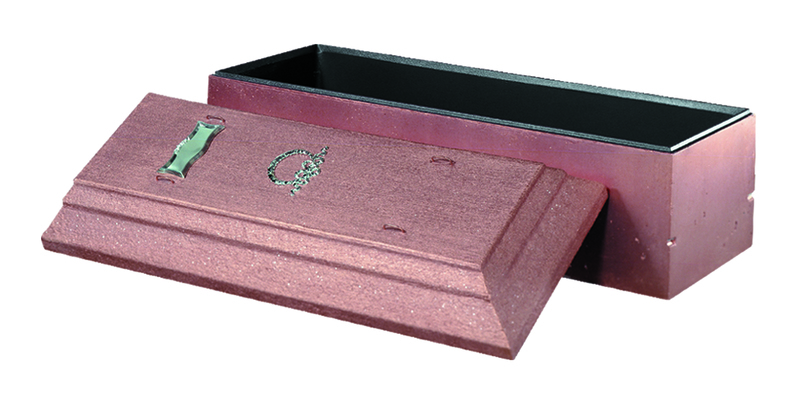 As the only authorized dealer in the national capital region of PD Baker vaults, KMI Columbaria and Rock of Ages Canada, we stand by the exceptional quality of our products.